Free Shipping Included! 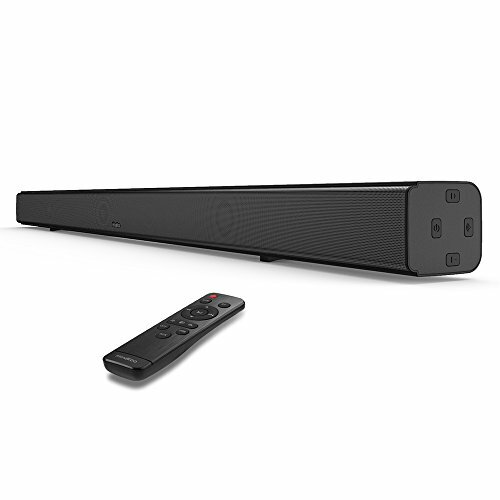 Sound Bar, 32-Inch Deep Bass MindKoo Bluetooth Soundbar, Wired and Wireless 2.0 Channel Home Theater TV Speakers with 4 Full-Range Drivers 3D Surround Sound (Optical Cable, Remote Control Included) by Mindkoo at movies-out.com. MPN: US#MK-BR02. Hurry! Limited time offer. Offer valid only while supplies last.